All tanks are not created equal. 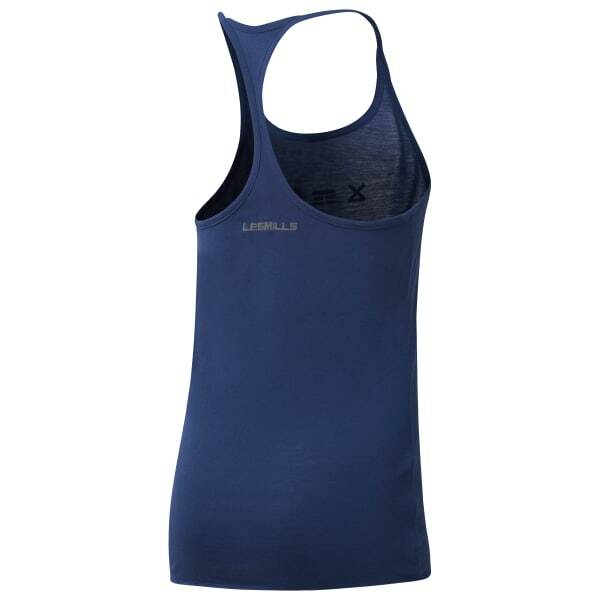 This one builds up comfort thanks to a supremely soft fabric blend. The streamlined fit flatters, while the skinny straps in back free you to move easily during studio instruction or weight work.